Trello is a popular online project management tool. 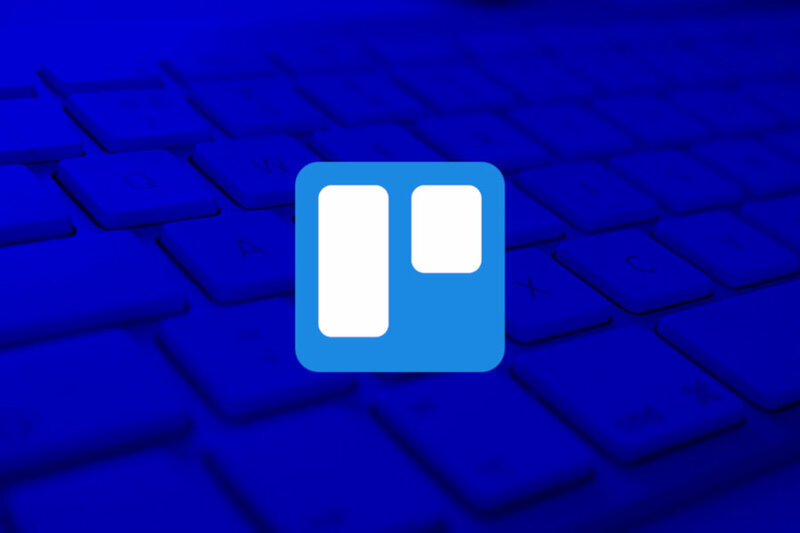 If you are not into a web-based tool, Trello also offers apps for desktop and mobile devices. The desktop app of Trello is available for Windows and Mac while the mobile app of Trello is available for Android and iOS. Linux users who use Trello and want to use desktop app can install a Trello desktop app developed by third party developer (more about Trello on Linux). Trello is particularly a great tool if you are a project manager who is responsible of handling several projects with different team members. You can create a specific board for each project and add lists or cards to the boards. Trello allows you to invite your team members to a board and assign tasks to them. With Trello, you will be able to organize and track all of your teams tasks, files, and information in one place. Although Trello is designed as a project management tool for a teamwork, you can also use it as a personal task manager. There is no limitation on how to use Trello. Trello itself also comes with several keyboard shortcuts you can make use of to improve efficiency. Following is a PDF cheat sheet of keyboard shortcuts you can use on Trello.